Jascar can offer an extended storage facility based on the outskirts of Tunbridge Wells to serve long and short term needs. This bespoke service is offered to regular and new clients on an agreed contract basis. As a valued extra to the storage facility service, Jascar also offers a fulfilment service where items ordered through a client can be dispatched on their behalf. Current clients using these services enjoy a focused and assured service at a competitive price. To find out more about these range of services and how we can help with your storage needs please contact Jascar to arrange a visit. 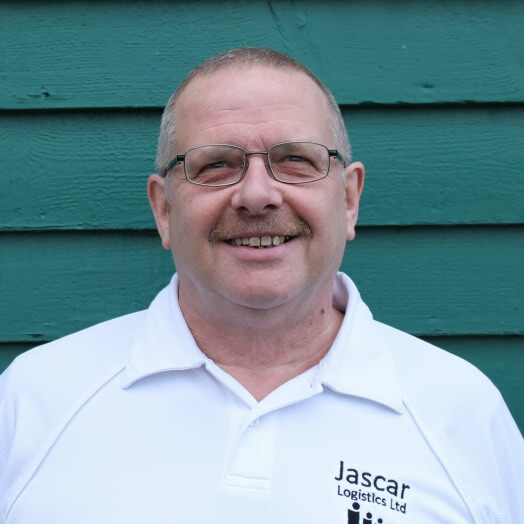 ‘All the staff at Jascar are helpful and friendly, and really go the extra mile to make sure that we get a great service, which really helps us. That is why we don’t just use the company for the event, but for anything we need to courier.